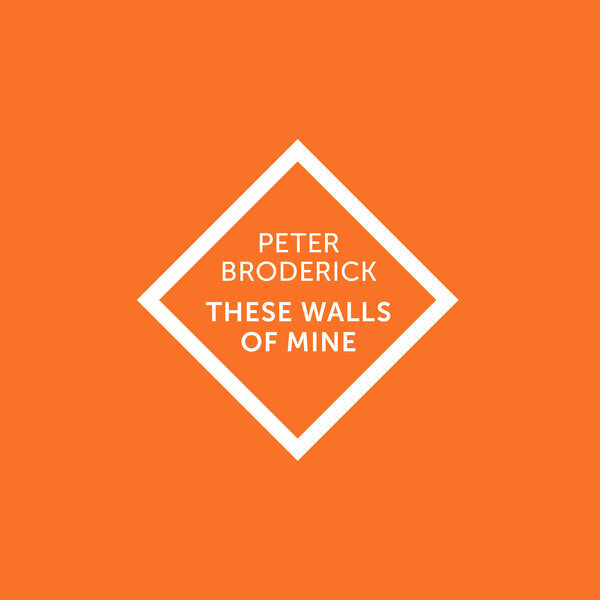 An interesting project from Peter Broderick. Peter used feedback from his fans online to inspire a collection of lyrical and vocal experiments, a dialogue between their comments on soundcloud and even a letter from his father describing the disappearance of his cat, feeding it all into a collection of typically warm and melancholic songs. We're not sure if the single use of a "f*ck" at the start quite warrants a parental advisory sticker, but in case you're a serious prude or just overly nice, you should be warned. It's a nice set of songs otherwise.